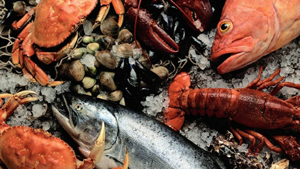 Institute of Nutrition and Food Safety in China and the National Institute of Nutrition and Seafood Research (Norway) has carried out the first-ever cardiovascular health study in China to measure the health-effect of a seafood diet. The 8-week study, funded by the Research Council of Norway, started in August 2007 in Beijing and was conducted on men aged 35 to 70 years that have mild cardiovascular disease symptoms. 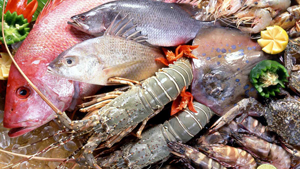 Results of the study will be launch at the China – Norway Seafood Seminar in Qingdao November 5, 2008. 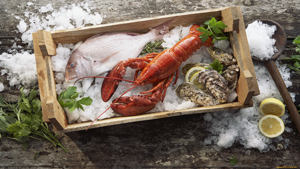 At the seminar the Chinese government efforts in promoting safe and quality seafood products will be presented along with the Norwegian system for monitoring safe seafood. Event will have simultaneous translation. During event all presentations will have bilingual slides. Anegl Zhong, Synergy Public Relations Ltd.